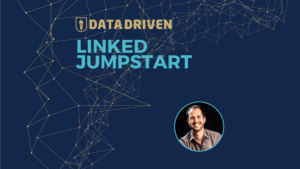 But first, what the heck is a Linkedin Lead List? 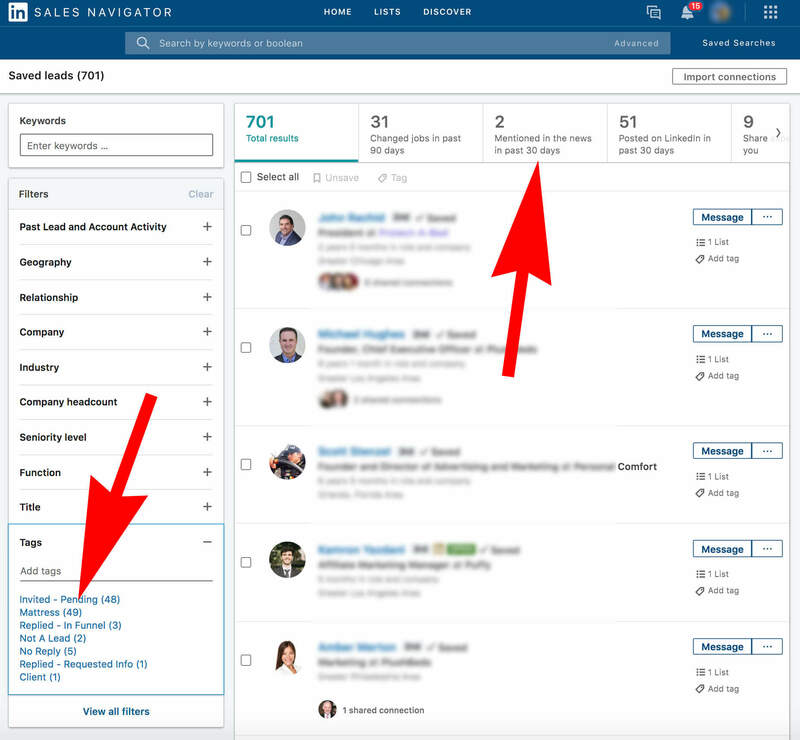 In Sales Navigator click “Lists” in the top menu and select “Lead Lists” from the drop down. You’ll be taken to a summary of your lead lists (left arrow) within your saved leads (middle arrow) and have the option to create a new lead list (right arrow). If someone is a saved lead you can view their profile and add to a list OR go to your list of All Saved Leads and add directly from the search results. As we mentioned at the beginning of this article, to organize your saved leads. That’s about where the reasons end (for now). If you’re a Sales Navigator power user you may be asking yourself “If I’m tagging my saved leads…why use lead lists?” Great question. What’s better – Tagging saved leads or creating Lead Lists? There are two ways to organize saved leads; Tagging and Lead Lists. There may be development underway to improve this feature, but as of now the benefits of using Lead Lists are incredibly small compared to tagging. The biggest strike against Lead Lists is that they DO NOT integrate with search AT ALL. That means you cannot do any searches within a lead list (right there, I leave) or use it as a general search parameter in your advanced search area. Searching saved leads by tag gives you far more information than a lead list…and faster. 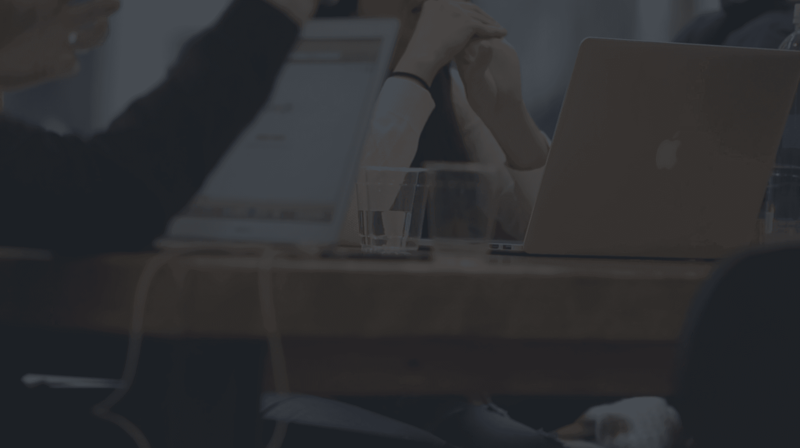 Tagging’s also a fantastic way to measure your KPI’s, create reports, and do campaign optimization (you can learn more about that in our Linkedin course). Below is a screenshot viewing saved leads organized by tags instead of lead lists. You get all the same features plus some. If you want to organize your saved leads the best practice is still tagging. Not using tagging? Start. There may be development underway to improve Lead Lists (like sharing lists with a team, advertising, search integration, etc). But as of now, it’s quite underwhelming for your average (or advanced) Sales Navigator user. If you’re using tags, keep using tags. If you can’t use tags, resort to Lead Lists.